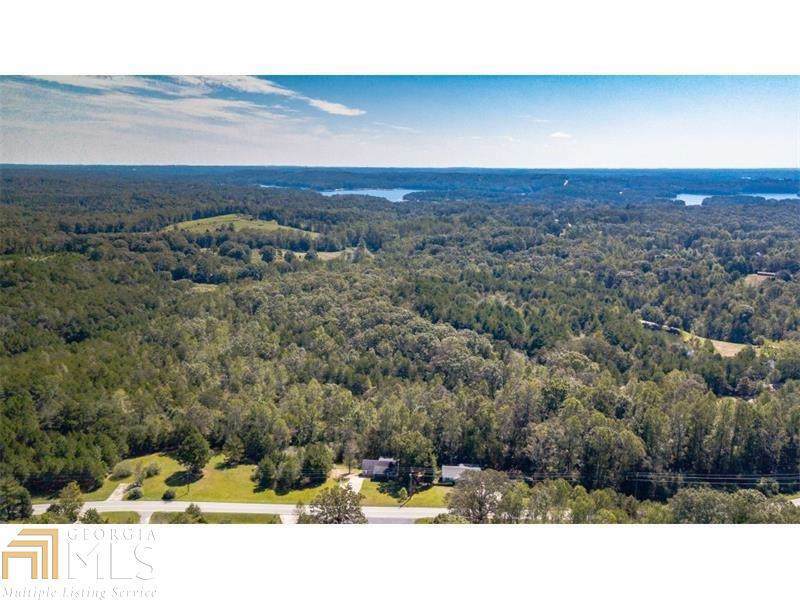 Your chance to own this beautiful 26+ acre parcel. 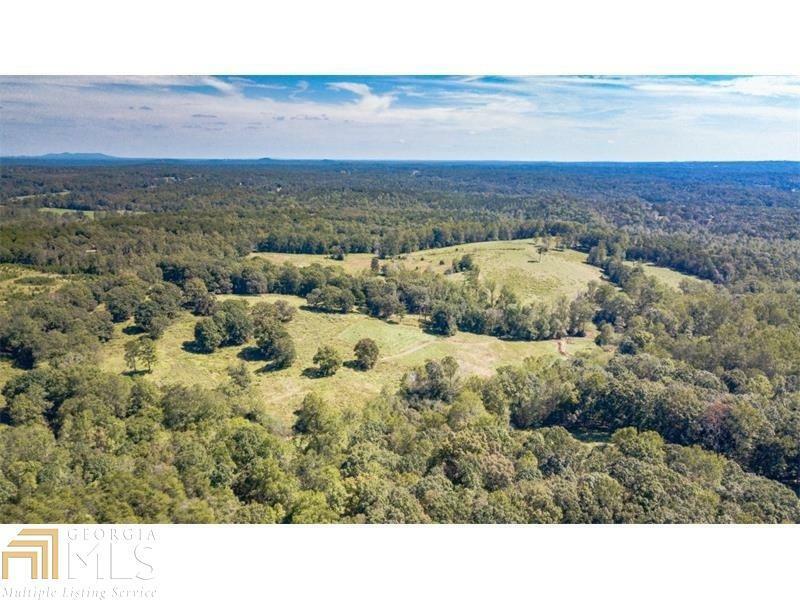 Easy access from Cool Springs Rd., yet plenty of room for your private estate dream home in northern Hall County. Lake Lanier is just minutes away! Current AR Zoning provides for a variety of uses: Horses, cattle, farm, hunting, lodge/ranch, recreational, executive retreat or residential. 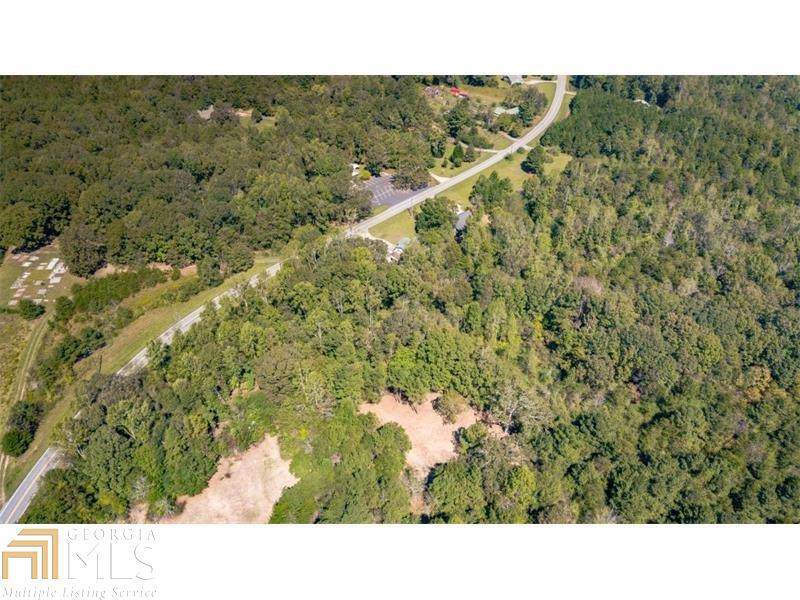 This land has wooded & hardwood areas, clear spaces, on-site wall. 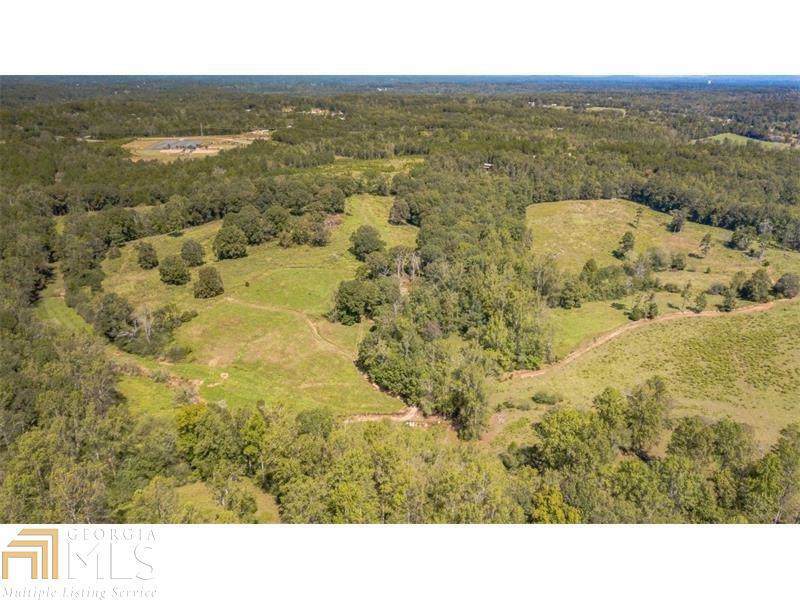 Plenty of level ground & gentle rolling acres. Electric service & public water at the street. A true gem at a very competitive price!